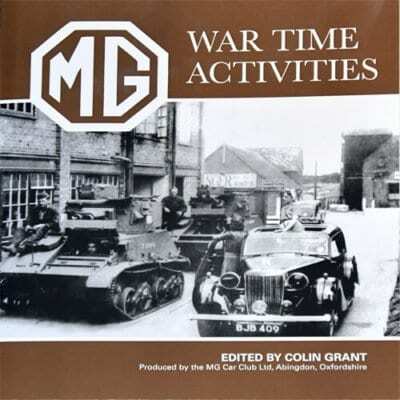 This is the first major reprint of the MG War Time Activities book and is now produced in glossy artwork paper complete with additional pictures and information. The book was originally produced after the War and given to some members of the work force as a memento of the great work they had done during the dark years of the Second World War. 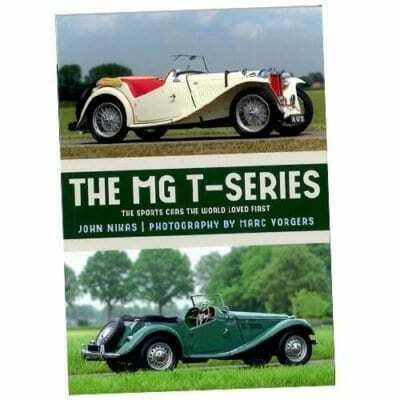 Originally the author was unknown, but due to a chance phone call from Peter Watson to the Club offering to donate some MG memorabilia, it was discovered that his Grandfather, George Propert, General Manager of MG during some of the war years, was in fact the author of the original book. This has now been credited to him and the reprint is now produced with the full permission of Peter. For those who have not already read a copy of the photocopied reproduction, the book covers each year at the factory during the war. They had to deal with some insurmountable problems which the diligence of the workers and the initiative of management saw them through. An example of this was the building of the Albemarle fuselage (the main fuselage of a relatively unknown medium bomber). The time taken in testing all the circuitry took days, but due to the initiative of two radio technicians working at the factory, a test rig was built which not only cut the time to test the system, but did it far more accurately. This is just one example of how difficulties were overcome. 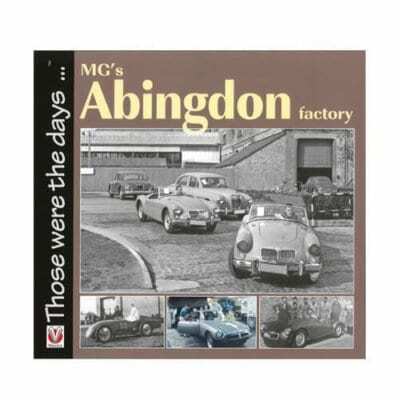 Here, from the memories of many men and women, is an intimate account of what it was like to work in MG’s Abingdon factory. 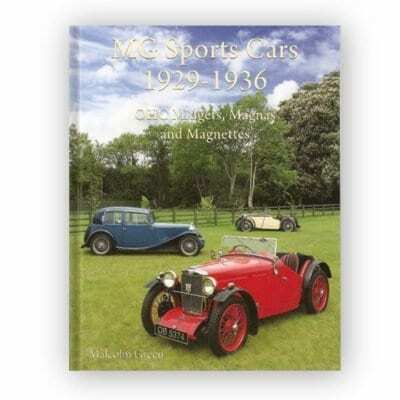 From tea trolley to production line and from apprentice to manager, this book includes memorable events, romance, tragedy, humour, motorsport, and the lead up to factory closure. 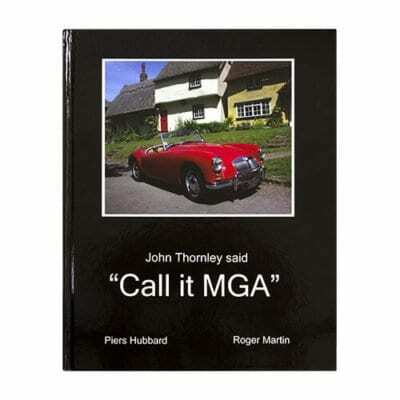 MG was a home-grown concept that became an international success, bringing the small market town of Abingdon onto the global map. 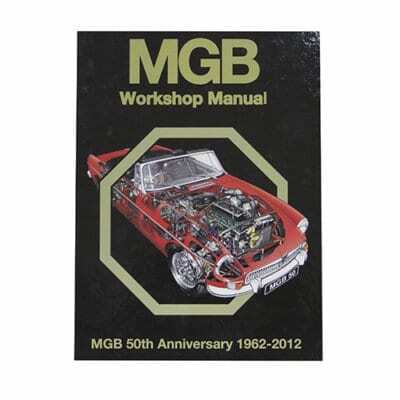 MG – Made in Abingdon recounts the inside story of the famous factory, recognising that the most important aspect of MG’s success was its team – the tea-boys and girls, the shop floor workers, the engineers and racers, the apprentices and management. 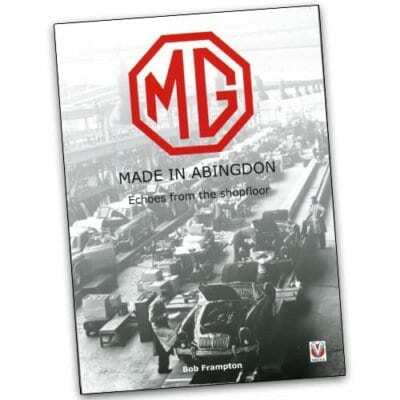 From memories of the production line to recollections of racing incidents, the untold story of MG from the men and women who worked in the Abingdon factory is revealed for the first time in a book that is both nostalgic and historically important. At the end of the Second World War, Britain emerged on the brink of financial disaster. After the success of being one of the nations that defeated Hitler, it found itself relying of foreign assistance to survive. A call went out from the new Labour government “Export or Die”. This was taken up by general industry, but more so from the automotive manufacturers who responded by producing some of the best sports cars the world had seen, where demand outstripped supply. 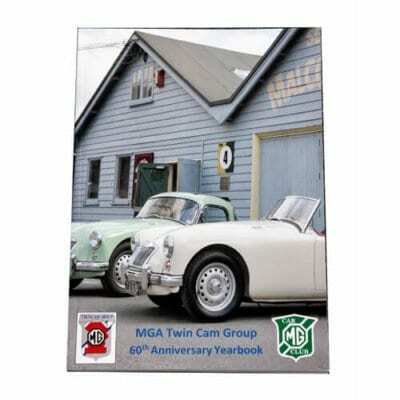 MG played its part, together with other well-known marques; A.C. Aston Martin, Austin Healey, Jaguar, Mini Morgan and Triumph. This is truly a great book. 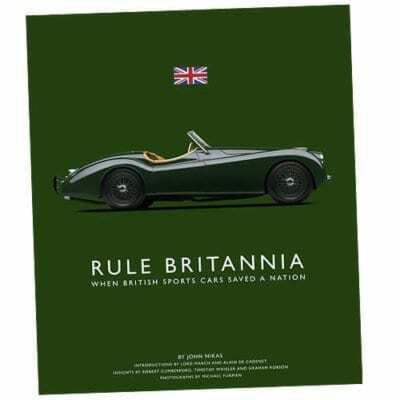 It’s brilliantly written and the photography by Michael Furman is outstanding, a must-read for those interested in motoring history.